What does abyssinian mean as a name of something? A member of the Abyssinian Church. What does abyssinian mean as an attribute of a noun? Of or pertaining to Abyssinia. 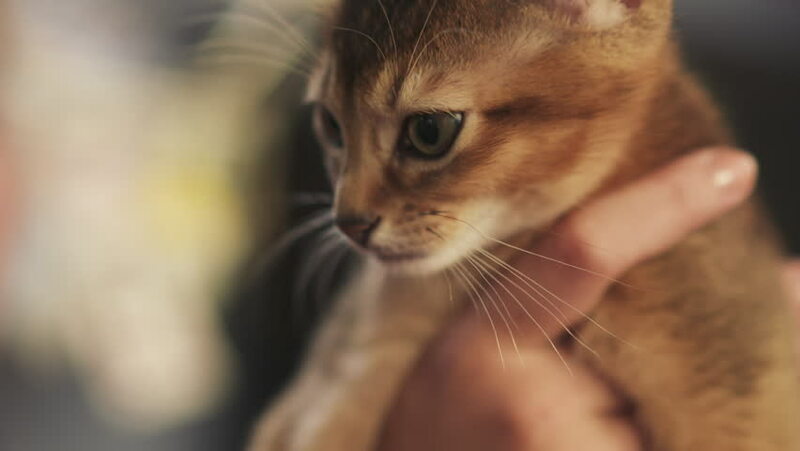 Abyssinian a.k.a. Ran Fujimiya is a fictional character from the 1998 anime TV series Weiß Kreuz. View more phrases with the word Abyssinian in thesaurus! Abyssinian The Abyssinian is an interesting cat genetically. The Abyssinian Baptist Church is internationally recognized as a symbol of black spiritual and political power. Duringthe Harlem Renaissance, Abyssinian relocateduptown, after having made several expansive moves from lower Manhattan. Friendly, curious 9-month Abyssinian male looking for a good home. 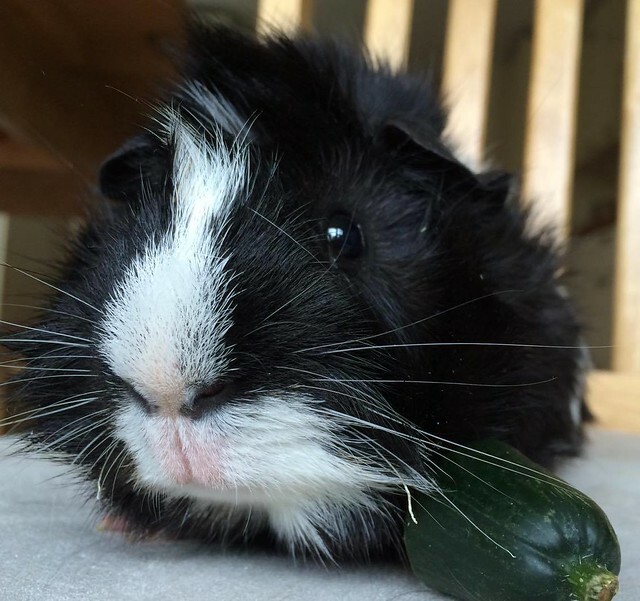 He is happy and healthy, and loves cucumber and lettuce. Until recently, he was living with a female but they were separated to avoid any more baby pigs! He enjoys human company and squeaks excitedly when he hears the fridge door opening or vegetables being chopped. View more pictures about Abyssinian Ground Hornbill. See also the pronunciation examples of Abyssinian! Go to the usage examples of Abyssinian to see it in context!